In order to perform migration tasks easily and reliably from a Microsoft SQL Serever to a Firebird target, we offer solutions in the form of DBConvert and DBSync. 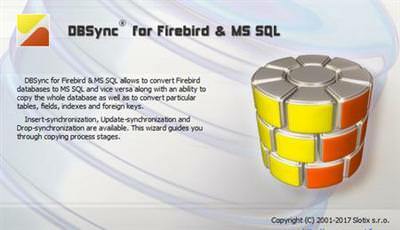 This software supports using InterBase and Windows Azure SQL databases to be set up as nodes for conversion or synchronization. 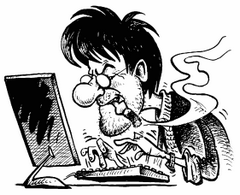 SQL dump files may be generated to bypass firewalls restriction, if you lack a direct connection to your target servers. DVDVideoSoft Free Studio is an all-in-one package bundling all free multimedia software programs for video, audio, photo and image processing. The package contains 50+ safe, reliable and functional applications to edit and convert audio and video files between different formats, burn CD, DVD discs, create DVDs, convert DVDs to video files, convert and resize images, record screen activities and make screenshots, convert video to playback on different devices, download videos from YouTube and convert to mp3, upload to YouTube and Facebook, make 3D pictures and videos. 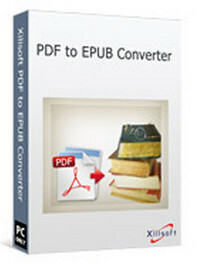 Aimed at electronic book (eBook) users looking for a quick, easy, and efficient way to convert PDF files to EPUB format, Xilisoft PDF to EPUB Converter makes it possible to view PDF files on eBooks by converting them to EPUB format. With Xilisoft PDF to EPUB Converter, PDF to EPUB conversion can be accomplished in just 2 steps: Drag and drop files to application and Hit «Convert»! Format Converter is a straight forward application designed to allow you to convert films and music to almost any format. In addition to the facility for converting video and audio files, Format Converter also offers the chance to extract soundtracks from videos and convert them to current audio formats. For instance, you can create separate audio CDs from your music video DVDs. PDFs, pictures or e-mails — you can now conveniently archive everything you need. 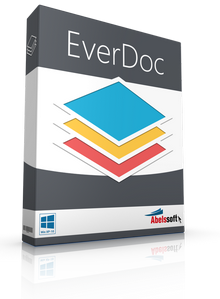 Simply print the desired document and it will automatically be filed in the background without additional work, Quick and easy access to your documents via full text search and different sort methods (name, date, keyword), EverDoc includes the possibility to create and restore backups of your library. This way you can always keep your documents safe.